We Can Save Your Business Up To 36%* On Your Business Gas Supply! Call now or fill in our business gas supply form below to get an instant quote. Looking to find a good deal on your business gas supply but can’t handle the stress and the hassle? 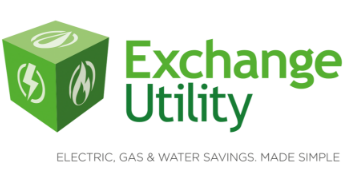 Exchange Utility are a leading business energy comparison company and we have helped a wide range of businesses make great savings on their utilities. Our team of comparison experts are some of the very best in the business. They can take all the details regarding your energy usage and find you a deal that is perfect for you and your business. Want a little help saving money? Our auditing service could be exactly what you need. We can find ways in which you can save money on your bills while also reducing your carbon emissions. Want to find out more about what we have to offer? All you have to do is give us a quick call or fill in the short form above now!